Last month, I participated in the first of a planned series of roadshows in China that are focused on Internationalized Domain Names (IDNs) including Email Address Internationalization (EAI) and Universal Acceptance (UA). The purpose of the multi-city roadshow was to promote the awareness of IDN/UA work in China. For those of you who may not be familiar with IDNs, they are domain names represented in different languages and scripts beyond domains names exclusively represented by letters “a-z”, digits “0-9” and hyphen. IDNs are important because they enable people around the world to use domain names in local languages and scripts. While there has been good progress in wider use of IDNs and email addresses in local scripts (called Email Address Internationalization or EAI), not all browsers and applications can process such domain names and email addresses, or longer labels with more than three letters “after the dot.” There is an ongoing project, called “Universal Acceptance (UA)” to address these challenges. 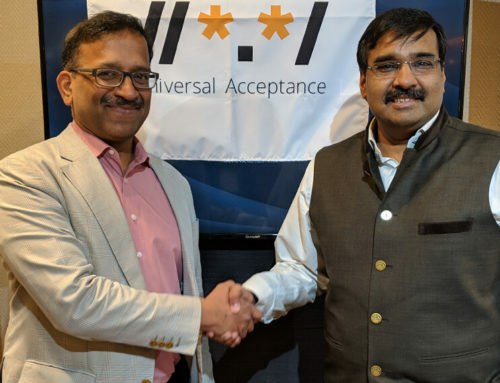 IDNs and Universal Acceptance are key to enabling a multilingual Internet. That’s why the roadshow is important. The first stop of the roadshow was in Hangzhou for the launch of the Chinese Domain Name Development and Application Summit Forum. The China Internet Network Information Center (CNNIC), the Cyberspace Administration of China’s (CAC) Zhejiang Provincial Office, and the Computer Network Information Center, Chinese Academy of Sciences (CAS) hosted the event. Hangzhou is also home to numerous small and medium-sized enterprises that are engaging in a vital digital economy. Approximately 200 people attended this first event and, based on the feedback, it was a great success. We even had several industry luminaries in attendance. One of those people was Professor Hualin Qian, who sent the first email with a Chinese email address in 2012. Of particular interest were the discussions about the approach to promote IDN/UA deployment. The speakers agreed that, in the case of China, a government-led approach, with government agencies leading in adopting Universal Acceptance, will be helpful. 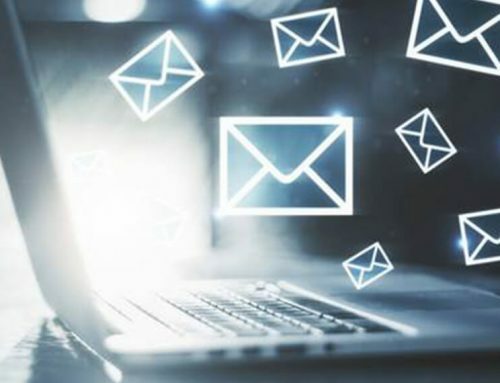 Another notable point was the need for end user education, as their demand for using domain names and emails in local scripts would push IT companies to be UA ready. 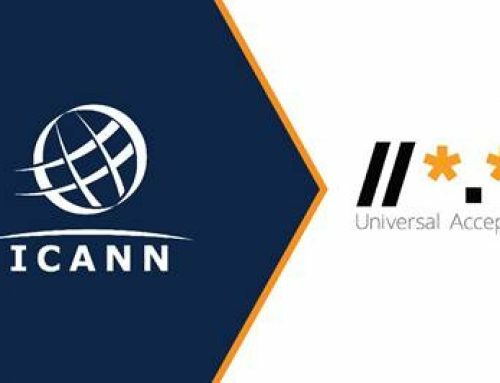 Meanwhile, the ICANN community in China will keep working with top IT companies, who are also the key UA players, to be more actively engaged in the UA work. We plan to travel to four more cities in China this year to get the word out about IDNs and the benefits of UA. A community group, the Universal Acceptance Steering Group (UASG), is working to make UA a reality. They have how-to guides and other good information posted at www.uasg.tech. In addition, if you encounter a problem with UA or EAI, you can ask them for help or email. Membership in the UASG is open to everyone. I encourage you to join if you’re interested in learning more or contributing to this important effort.